Every new kitchen needs proper ventilation and Vent-a-Hood gives you proper air flow along with jaw dropping beauty. Visit our showroom today to see your new kitchen and what ventilation looks like these days. When undergoing a kitchen renovation, it’s common to think about the refrigerator, range and oven, but proper ventilation is a must. At Vent-A-Hood, we help tie the room together with ventilation functionality and amazing aesthetics. Let the kitchen appliance experts at Georgia Kitchens help you decide what kind of ventilation is right for your new kitchen. Visit our showroom today. 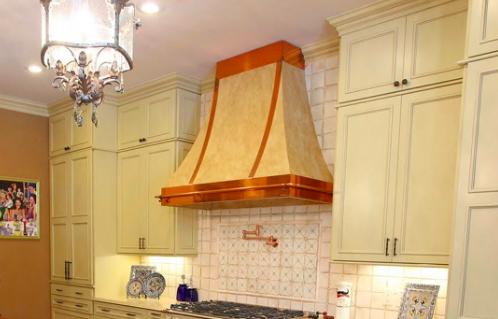 For nearly 85 years now, Vent-A-Hood has been helping homeowners ventilate their kitchen in style. 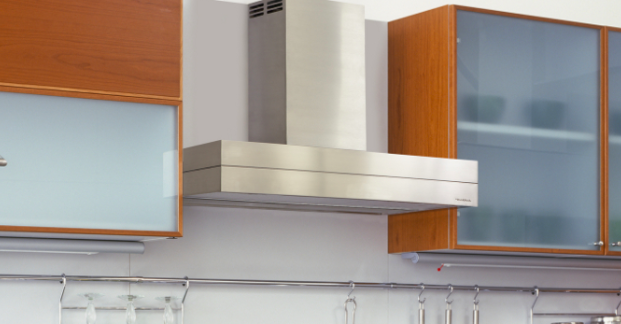 We have an amazing array of hoods and ventilation products to match any kitchen and any style. Discover all the styles of ventilation today. You’ve put so much work into your new kitchen. Keeping your old vents just doesn’t make sense and can actually ruin the aesthetics. That’s why we carry an array of choices for your style and budget. Come see the options. We think you’ll be amazed. Call us or visit today to learn more about Vent-a-hood today.